Accessories add that extra style quotient to your outfit. This helps to change the dullness of an outfit into a highlight. 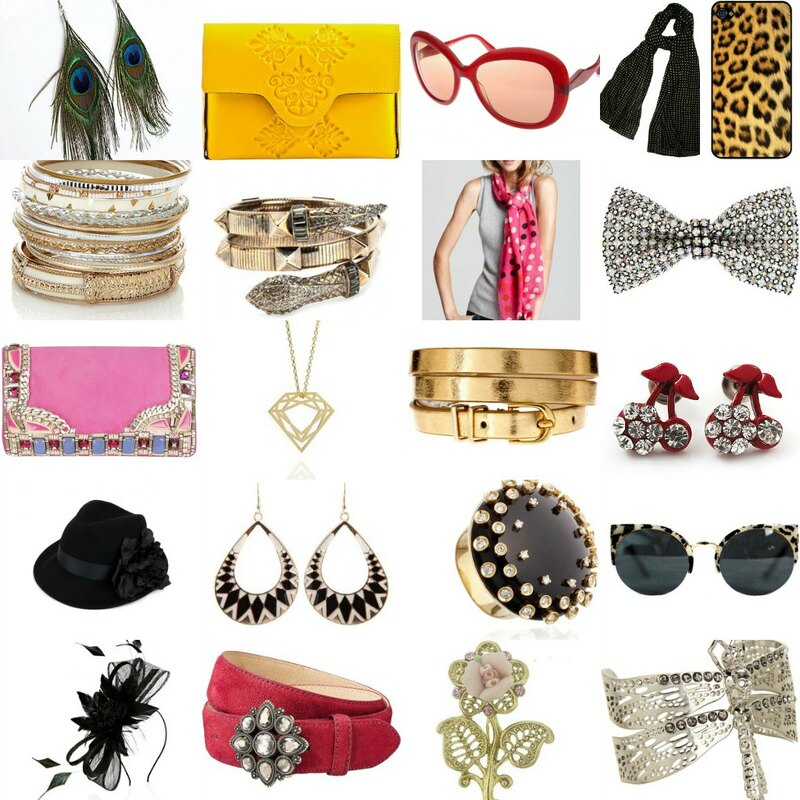 Be it bags, shoes, jewellery, shades etc, each accessory works differently on different outfits of your choice. This is available in the markets in different designs, prints and style.Ranging from a tote bag to a designer handbag. 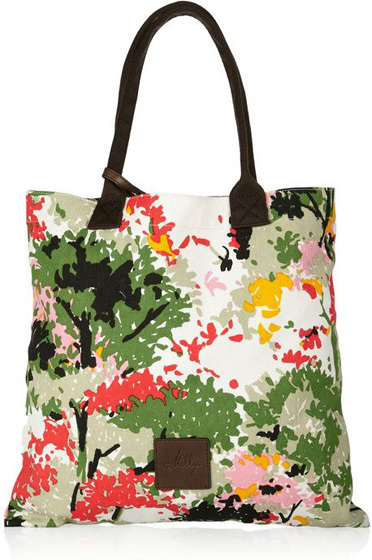 Printed bags have also become common in cotton bag packs. Earcuff’s have been widely accepted by women all around. They are very trendy and stylish. These are specially worn with a gorgeous little black dress or with stylish dresses to parties. Earcuffs are available in different styles, small and big. 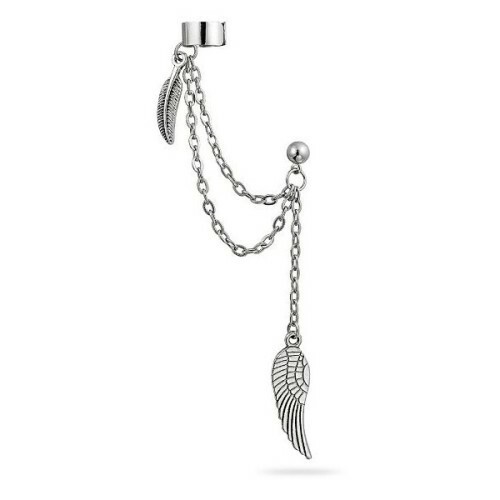 You can even wear a simple earcuff with a casual outfit and still get an elegant look. 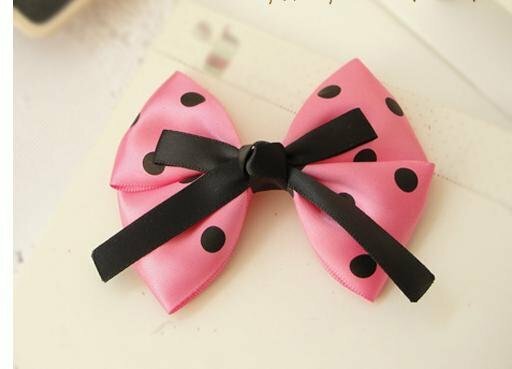 Bow clips are cute. They come in small as well as big sizes. You can wear it with any casual wear for an outing or even to college. 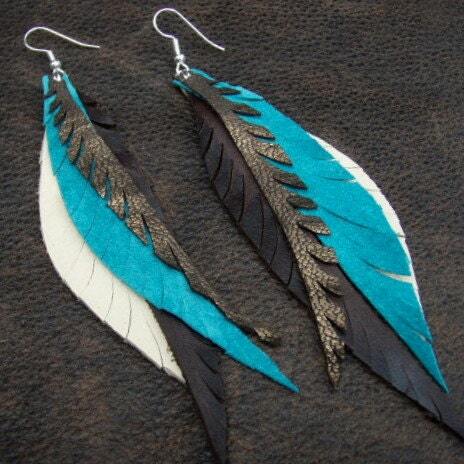 Feather earring’s not just stylish but an easy D.I.Y. as well. It is light and long. These earrings have left their mark on runways. They are big and stylish. Big does not always mean heavy. 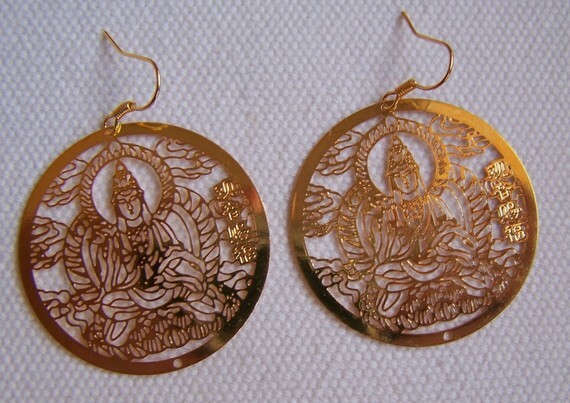 They are light, often made of chain and studs. 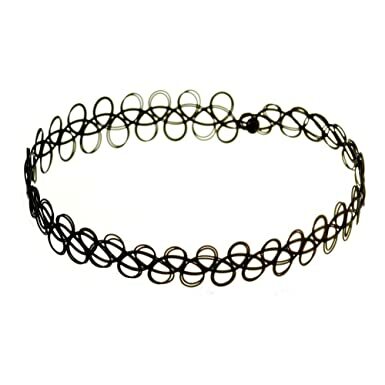 These look beautiful on girls of every height. These will make you forget about the old boring plain, single coloured stilettos. 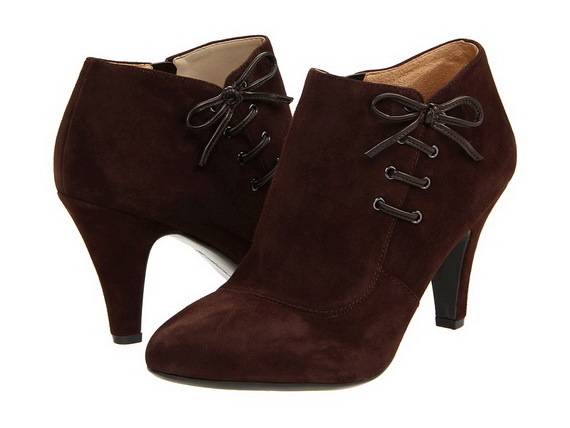 These boots have brought high heels and fashion to a totally new level. These are available in flats as well as heels. Heels ranging from small to big. Be it cone heels, platform or even pencil heels. You get them all in these Trendy boots. Forget about bags with plain simple belts. Chain belt cling bags are trending. The chain itself gives the entire bag a different look. You can pair it with any garment of your choice. A simple and different looking necklace. This necklace is called choker because it sticks to the neck without any gap or use of any chain. This looks like a tattoo. 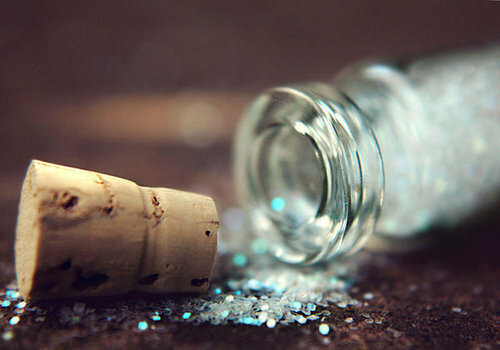 Cute little bottles with glitter, dust or sequence inside them. A new type of necklace usually worn with long chain. They are very different than the other chain necklaces. 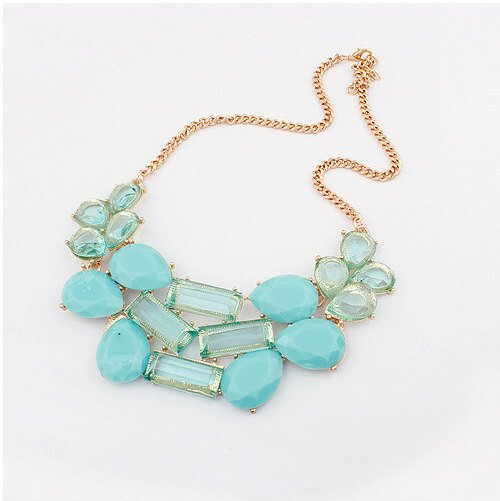 Leave a statement to your garment with this gorgeous piece of statement necklace.